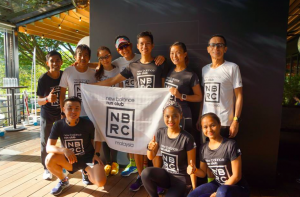 New Balance Running Club Malaysia (NBRC) | JustRunLah! 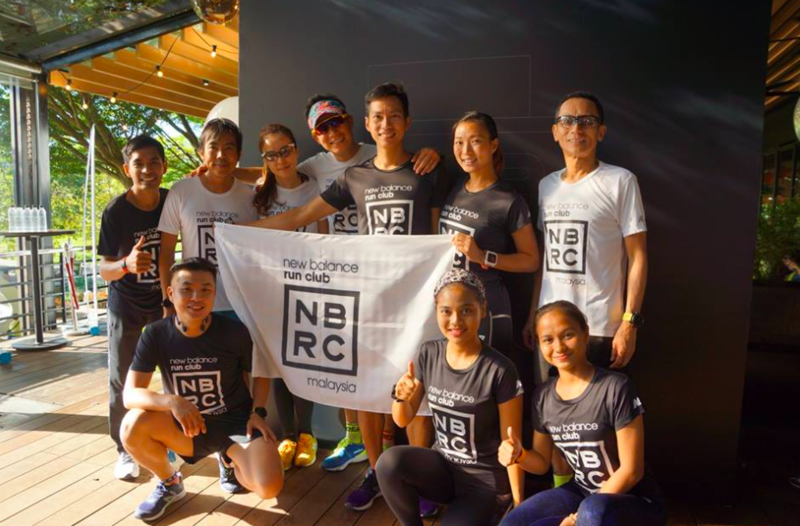 NBRC is the official running club for New Balance Malaysia. They have weekly training. 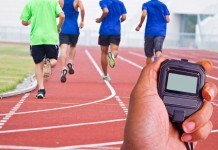 Registration is not required for weekly training. 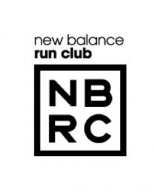 You just need to turn up at the time and venue on the training day and start running with the NBRC coach! Not entitled for a stamp on NBRC card.